Now that the house is nearly complete and it’s about to contain what I value most, we need to think about home security and child safety. I’d been putting this project off for quite some time hoping that a particular next-gen control panel would finally be released. It finally came down to the wire and so I picked a company that would be happy to let me self-manage my system and upgrade to the latest panel when it became available. Being a bit of a web security guy, I appreciate the best practices that industry calls for and have applied several of those concepts to our home. 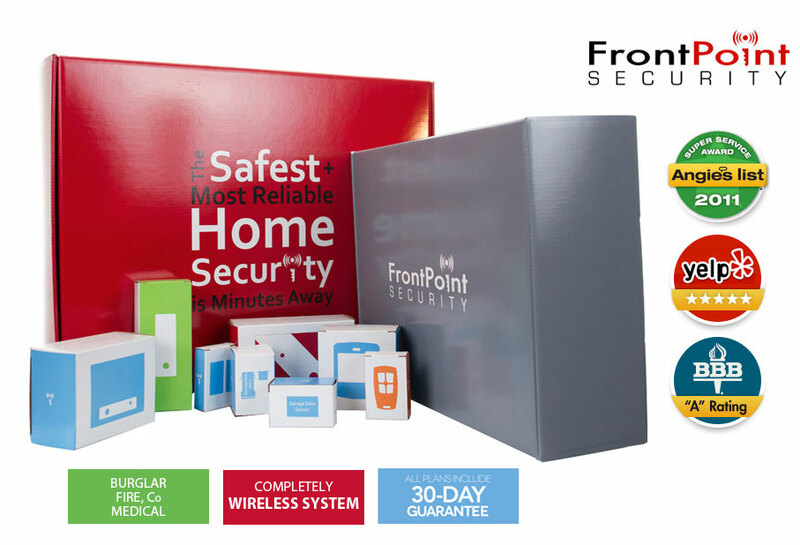 We chose FrontPoint for the front-line for monitoring and home automation but then augmented their service with a secondary out-of-band system that will continue to work if FrointPoint fails or is circumvented. 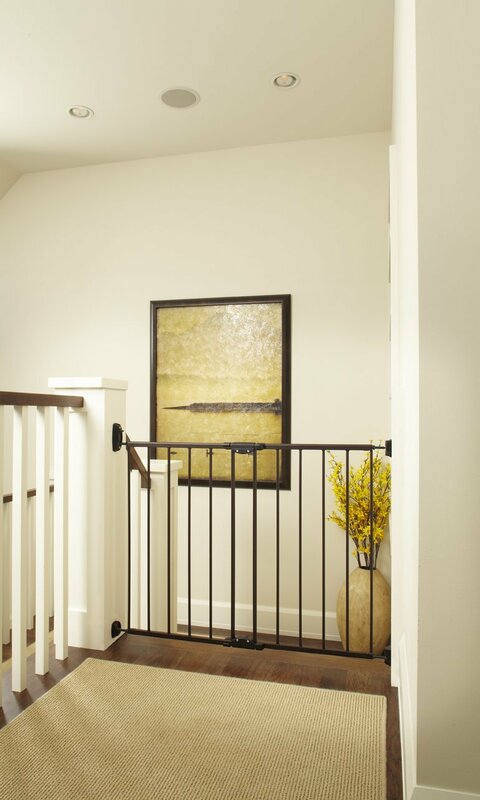 The modern home security system doesn’t rely on miles of wire strung through your walls or along baseboards. All of the sensors these days are wireless ultra-low-power devices. They use high-capacity lithium batteries that can provide between 3 and 10 years of service before telling the controller that the battery needs to be replaced. Your system should have per-user access codes to minimize the impact of a lost code and to make each access identifiable. It should have multiple overlapping zones of coverage so that a failure or circumvention of one sensor doesn’t create a hole. Most importantly, it should be easy to use. There’s no point in having a fancypants home security system if people are too afraid or inconvenienced to make use of it. There are seemingly limitless other types of sensors, monitoring, and home automation devices you can deploy. From smart locks to water sensors to night vision pan/tilt/zoom video surveillance, you can know more about your home when you’re away than when you’re there. In a word, our first child was gregarious. We didn’t have to worry much about her doing anything unsafe except for trying to put power cords in her mouth. As long as she had someone’s attention, she was happy. Our younger child is something else entirely. She is a precocious explorer. Cabinets, under tables, trash cans, and shelves exert a strong pull on this little one. As a result, we have to employ a much stronger childproofing regime than ever before. Fortunately, the products available for this are better than ever. One extremely important safety item that Murphy will be installing before can move in is the child safety locks on the windows. Due to a mix-up, they weren’t built in at the factory, so we’ve been forced to go with an after-market product. I’m not quite sure yet which it will be, but that’s perhaps the last critical detail that can’t be fixed after move-in. 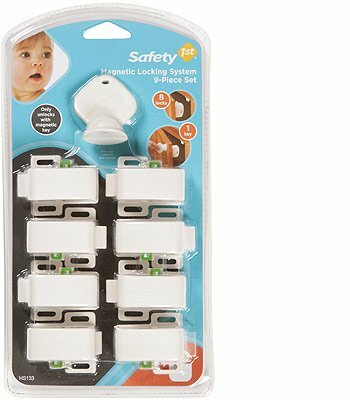 My favorite safety product is the Safety 1st Magnetic Locking System. These one-piece locks work on cabinets and drawers and are fully concealed when closed. The key is just a strong rare-Earth magnet in a nice plastic handle. You simply hold the magnet up to where the lock is and the mechanism disengages. The locks have a switch so you can temporarily disable security, and more keys can be purchased separately. We have gobs of old-school plastic outlet protector plugs, but those are going to the donate pile because all of the outlets in the home are the new TR (tamper resistant) variety. Also, per code, all of the bedroom outlets are protected with AFCI (arc-fault circuit interruptor) breakers. These are different from your common GFCI breakers which trip if the hot line shorts to ground. An AFCI breaker trips if it detects any sort of arcing or sparking downstream. In a nutshell, GFCI won’t protect little hands from sticking a safety pin into the two rectangular slots on an outlet, but an AFCI breaker will. We also installed the obligatory gate on the stairs. After a bit of research, I found that the most handsome, highest rated gate was also one of the least expensive! I ordered and installed a North States Easy Swing & Lock Gate. It can have single or dual-action swing and is a beautiful permanent mount option that will blend in with any dark wood decor. Ikea’s Patrull Night Lights are good looking and well-functioning LEDs that will keep the path to the bathroom illuminated for the kids. Their Patrull Doorstop comes in handy two-packs and is the perfect thing to ensure doors stay put and don’t pinch little fingers. I’ve mentioned it previously, but my favorite child safety measure is the Danze thermostatic shower valves we now have installed on every shower in the house. These valves allow you to set a numeric temperature dial and will then auto-mix the hot and cold so it does not exceed that number. Of course, all of the basics will still need to be attended to as we move in. Shelves will need to be anchored to walls and tubs should get anti-slip mats. Between all of this safety and security mumbo jumbo, you’d think we were either cocooned or cloistered. In some ways, that may be correct, but the idea is to best equip your family and yourself to lessen the pain and frequency of the inevitable accident or incident. This entry was posted in Construction and tagged cabinets, electrical, plumbing, progress, safety, security, windows. Bookmark the permalink. Thanks for the tips, I’d never heard of thermostatic shower valves before. Will check them out now. I’m interested in what you’re thinking for cameras. I have a few blind spots that I’d like to cover.But I’d also like to see on my tv who is at the front door. I’ve been looking around but haven’t seen any that are really doing it for me at the price I want to pay (reasonable amount).